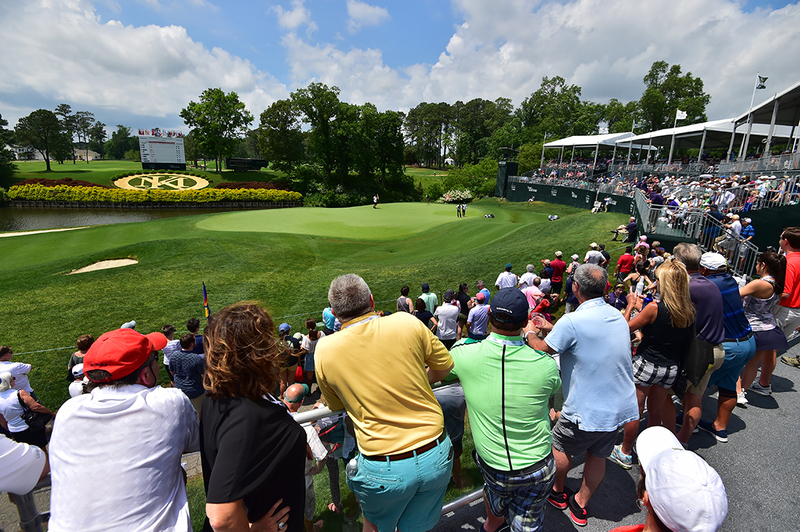 The Pure Silk Championship is excited to announce the addition of a new presenting partner, Visit Williamsburg, as they prepare for the prestigious LPGA tournament at Kingsmill Resort, May 20-26. As Greater Williamsburg’s official tourism department, Visit Williamsburg is proud to support women’s professional golf with this partnership as it is succinct with their mission statement of strengthening community through tourism through increased awareness, affordability, accessibility and attractiveness. 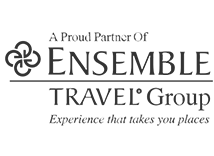 Annually this renowned tournament brings fans, players, volunteers and businesses together and helps put Williamsburg, Virginia on both a national and international stage. 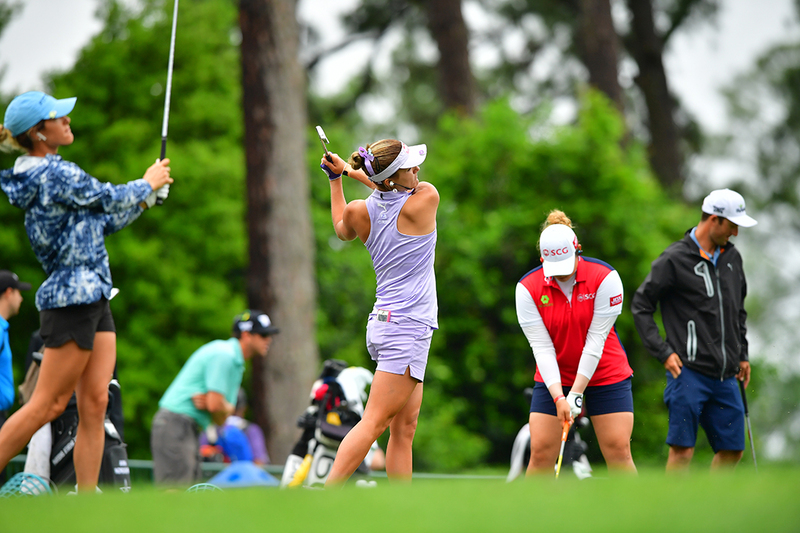 The Pure Silk Championship presented by Visit Williamsburg will showcase top women golfers from around the world as they compete for a $1.3 million purse in a 72‐hole stroke play tournament. 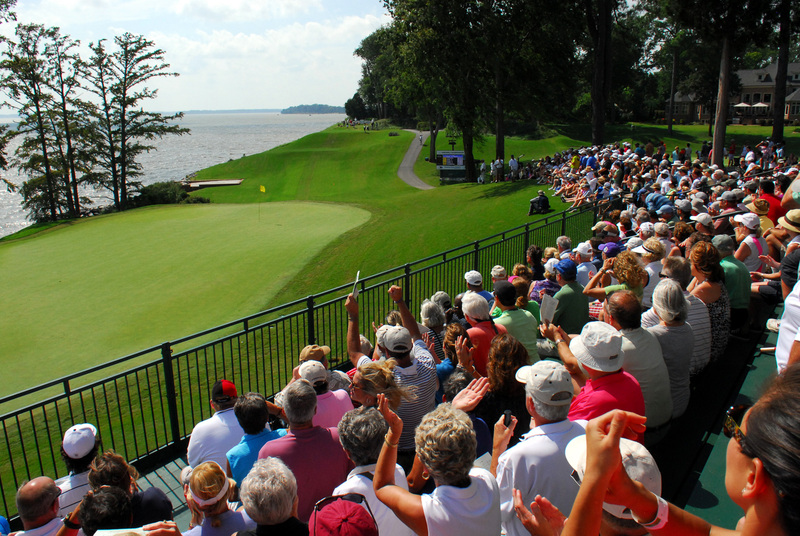 This week-long event draws fans globally and will take place on Kingsmill Resort’s River Course, a 6,379-yard, Par 71, Pete Dye-designed layout, which has boasted a combined 36 LPGA and PGA victories from elite players. It has long been a player favorite, given the wonderful support of the community, the incredible volunteers and exquisitely manicured River Course.